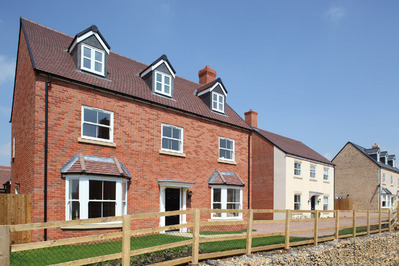 Bloor Homes have been building houses for over 45 years and are currently one of the largest privately owned UK house builders. The proposed green field development site covers an area of circa 54ha comprising of 500 residential properties, a school, community hub and public open space to provide sport facilities and children’s play areas. The development will be serviced by newly installed utilities and highways provision. The mixed use development will consist of: Residential; Commercial, Leisure and Educational facilities.